Report: Chris Brown is a Dad? 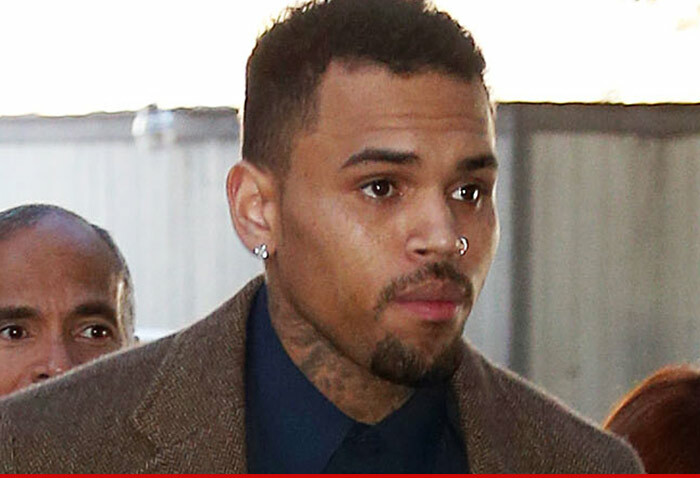 TMZ broke the story that the singer/rapper Chris Brown is a father. The mother of Brown’s child is a 31-year-old model named Nia Amey. Amey has said in reports that the two are not a couple, but remain close and he will be in the child’s life. The child is 9 months old and the name has since been released to TMZ. Brown’s child is named Royalty. After finding out the news, Brown’s girlfriend, Karrueche went to Twitter to end things with the “Ayo” singer. E! News reports that when they reached out to Brown, he made no comment. They also reached out to Brown’s rep and had “no comment” on the paternity claims.